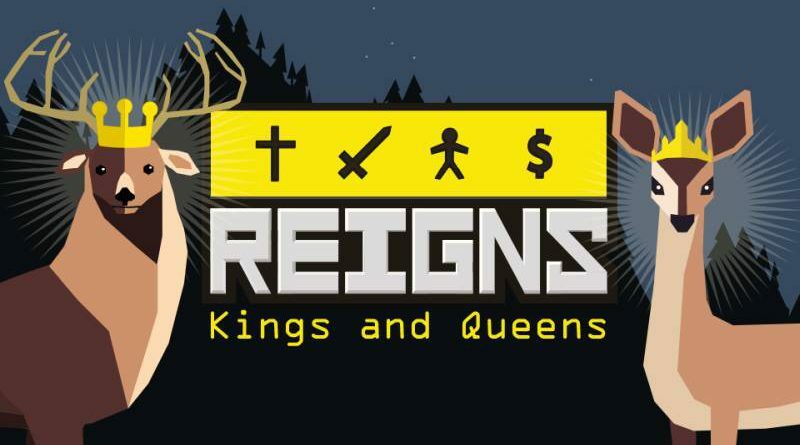 Devolver Digital and Nerial have announced that Reigns: Kings & Queens will be heading to Nintendo Switch in Spring 2018. 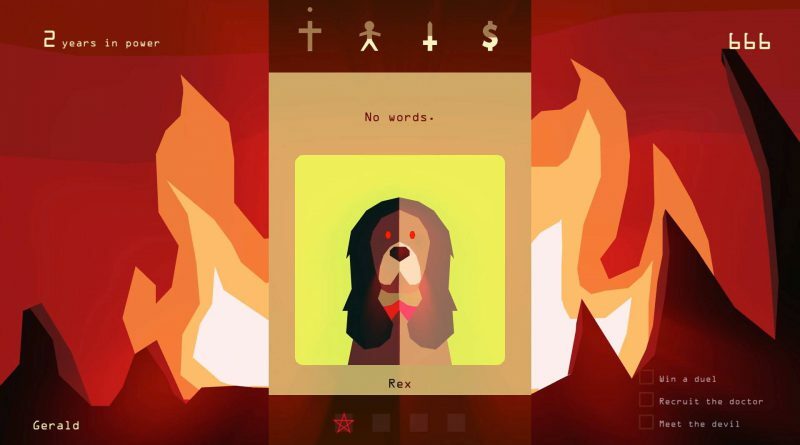 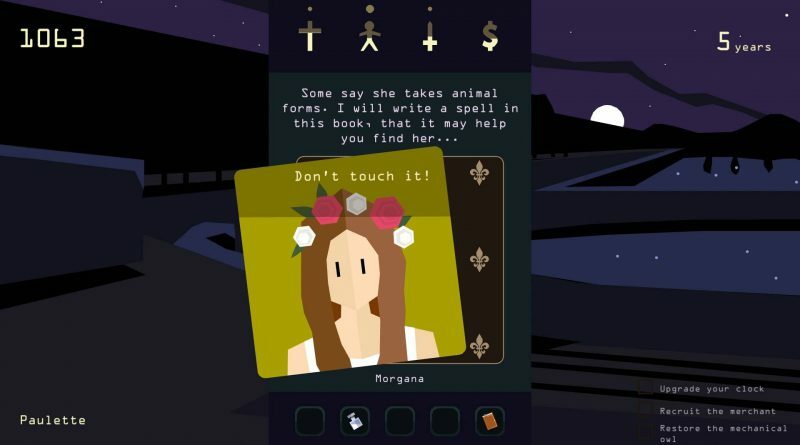 Reigns: Kings & Queens brings together dynasties of Reigns and Reigns: Her Majesty in one regal presentation for the Nintendo Switch. 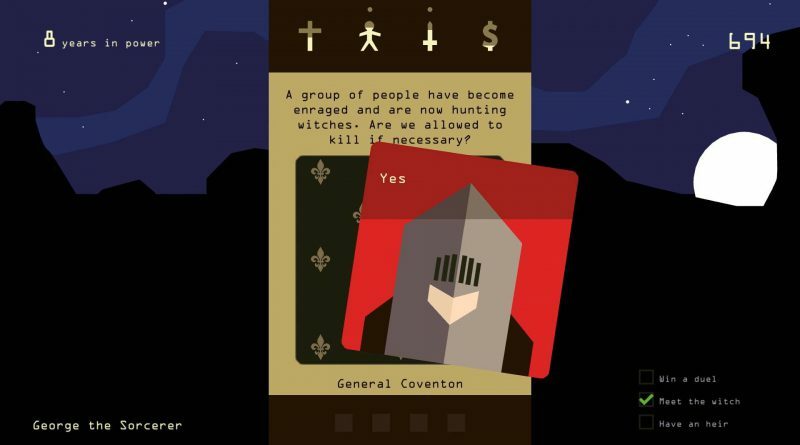 Sit on the throne as a benevolent (or malevolent) monarch and swipe left and right to impose your will upon the kingdom. 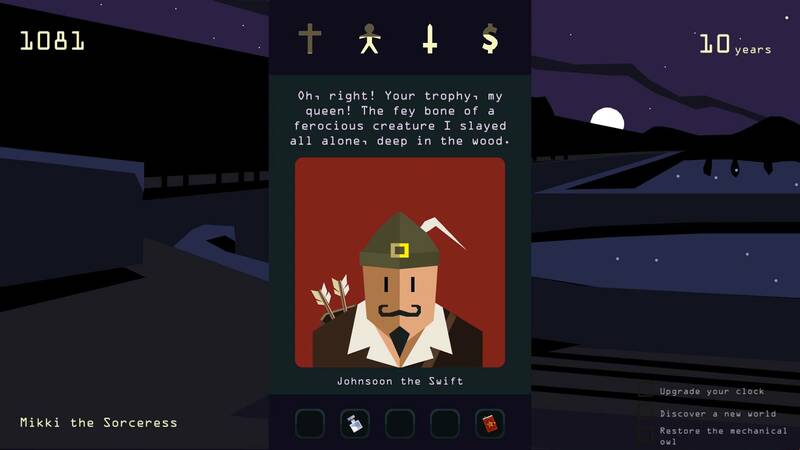 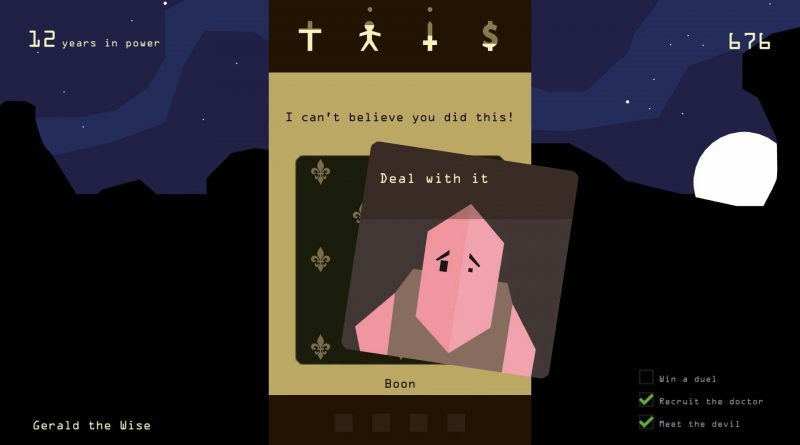 The Nintendo Switch version of Reigns: Kings & Queens will feature an exclusive local co-op multiplayer mode.